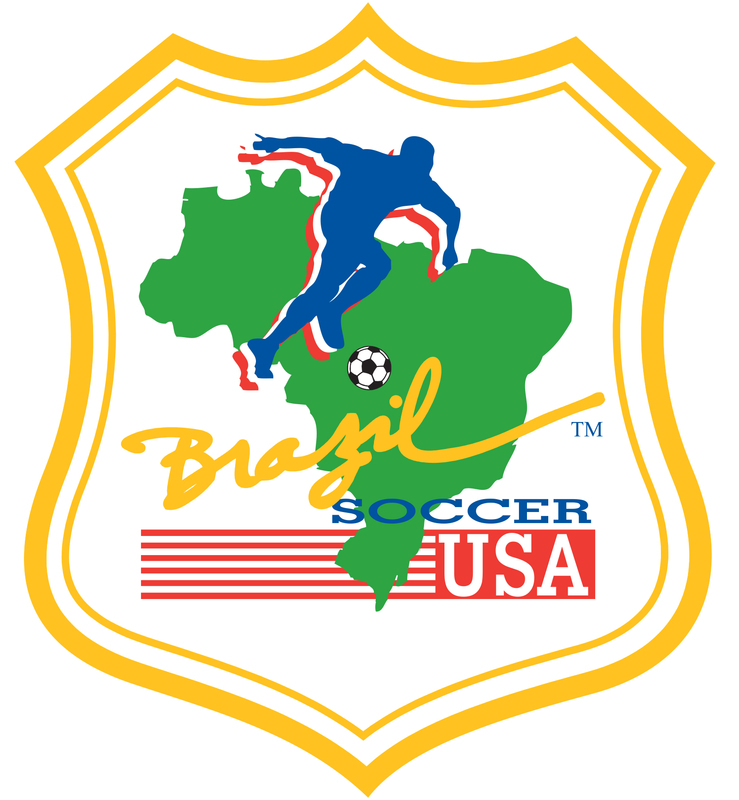 Brazil Soccer USA Is Happy To Provide A Custom After School Soccer Conditioning Program On Your Campus. 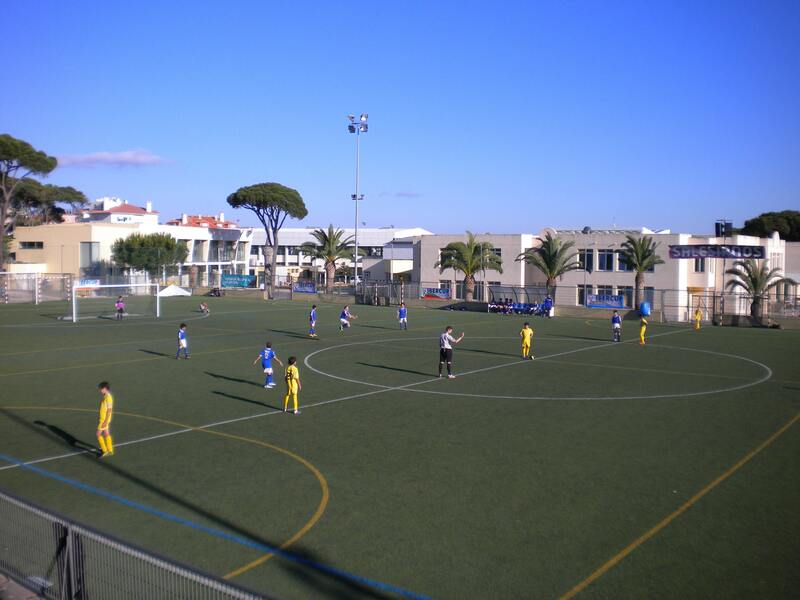 We can train an existing school soccer team or start a new team which will be able to compete with other local schools. If your school is currently working with a provider of after school enrichment class we would also be happy to partner with that organization. We also provide sessions and soccer clinics for youth during the summer and winter vaction. Our world class coaches are always available to support the training method and technique, teaching young players how to develop physically and mentally, stressing technical and tactical awareness of the game.. Improve socialization skills and muscle coordination kicking the ball and having fun. Learn the meaning of "team-work"
Build a solid foundation learning fundamental techniques. Emphasis acquiring a multitude of ball skills through repetition. Emphasis on technical and tactical plays that can be applied to game situations. Drills include crossing, finishing, passing, overlapping and functional training. Develop field vision, game strategies and creativity on the field. Learn how to counteract the strengths of opposing teams. Master set pieces such as crossing, corner kicks and free kicks with an emphasis on inswinger/outswinger curvature of the ball.